Now you can watch the Far Cry 5 Live-Action Short Film On Youtube. Yes Ubisoft on Wednesday made the Far Cry 5 Live-Action Short Film film available on the YouTube. Now you don’t need any subscription to watch this movie. 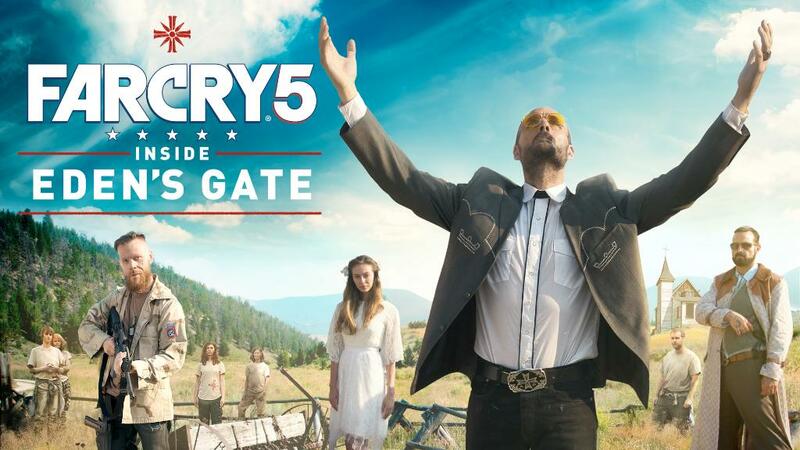 Last month, Ubisoft released a live-action short film called ‘Far Cry 5 Inside Eden’s Gate’ on Amazon Prime to promote Far Cry 5, the short film shows the story of three vloggers who venture in the Far Cry 5’s Hope County and encounter the game’s fictional Eden’s Gate cult. However, if you haven’t watched the movie yet you can watch it below.